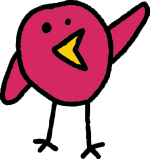 We are offering an early bird registration discount of 25% off your 2013-14 tuition costs! Submit your registration forms today! Beginning April 2013 we will be scheduling Meet & Greet meetings to answer questions, collect registration forms, and get to know our future families! If you are interested in setting up a meeting, please contact us to schedule a time. In the meantime, if you would like to reserve a spot for Fall, please fill out the first four forms listed below*. 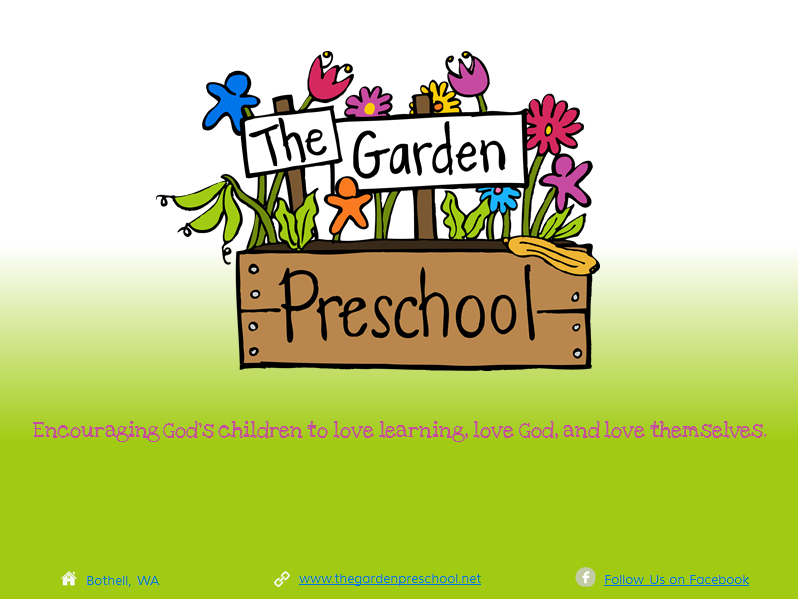 Download our informational packet to learn more about The Garden Preschool including our Fall 2013 programs and tuition schedule.